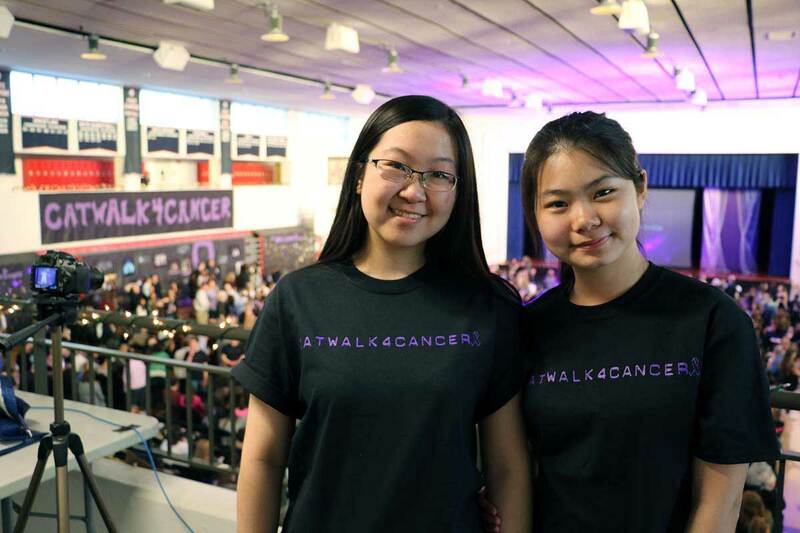 Catwalk4Cancer is a student-powered fashion event that combines a love for fashion with an incredible cause, helping people with cancer. 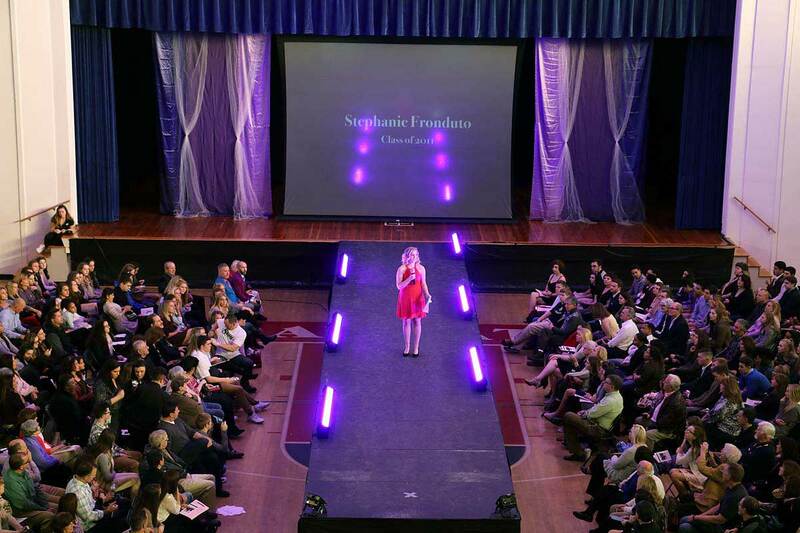 This runway show has raised a total of over $300,000 in the past 11 years by bringing together over 900 people annually. 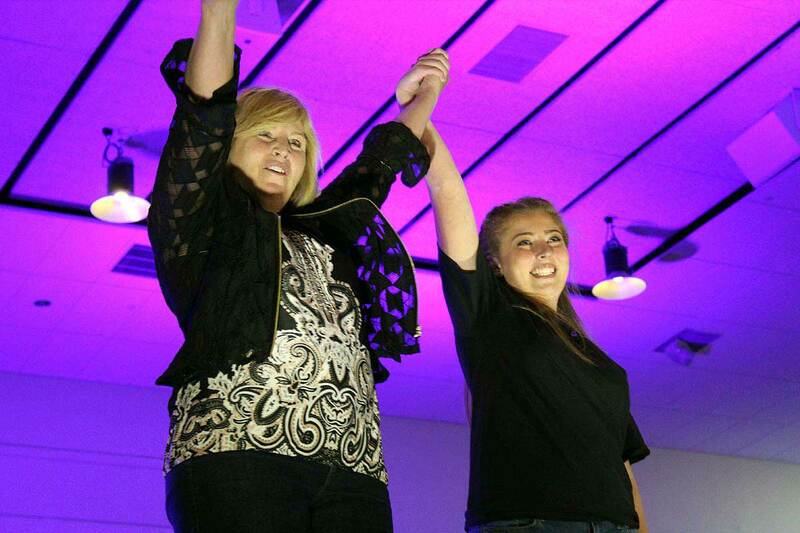 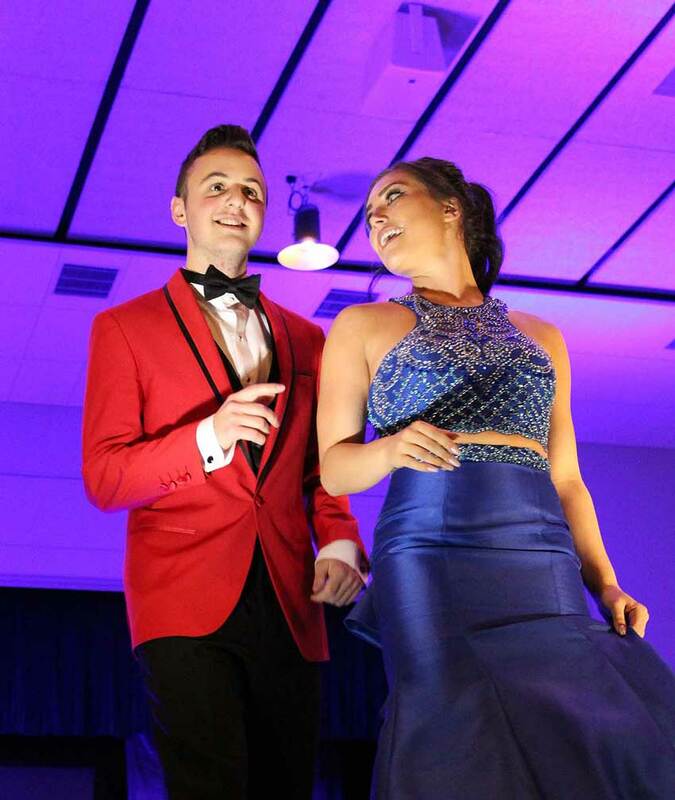 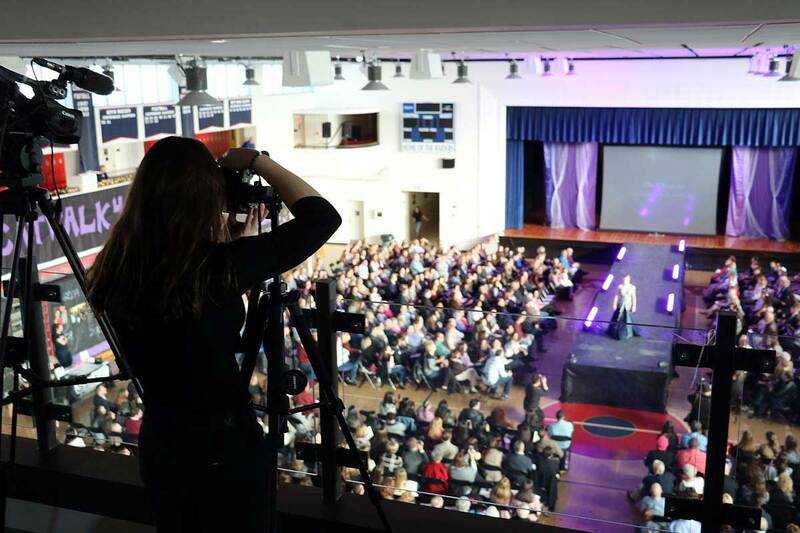 Catwalk4Cancer involves local businesses, families, and 300+ student and faculty volunteers each year. 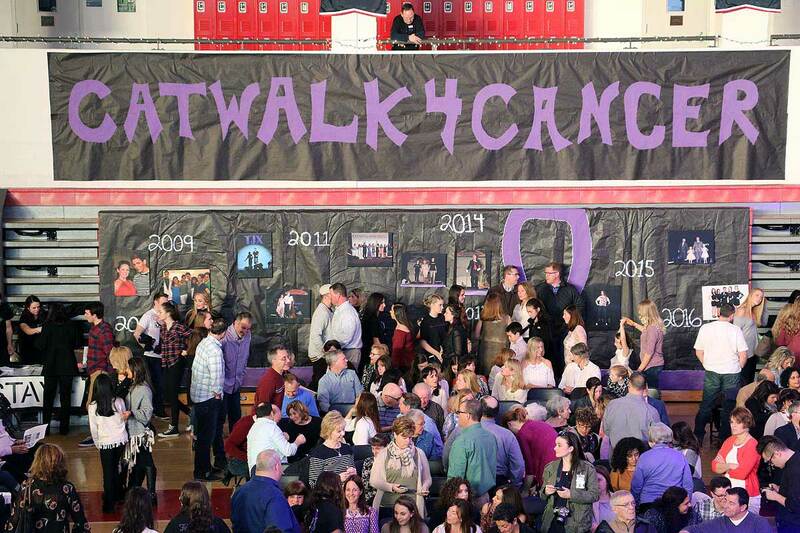 They bring together people (and businesses) from all walks of life, united for one cause - helping those with cancer. 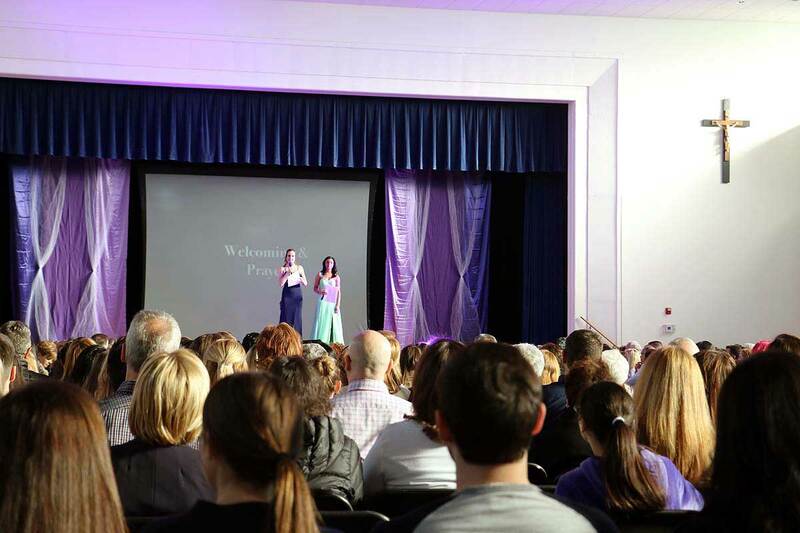 Click here to buy Your Catwalk4cancer tickets.